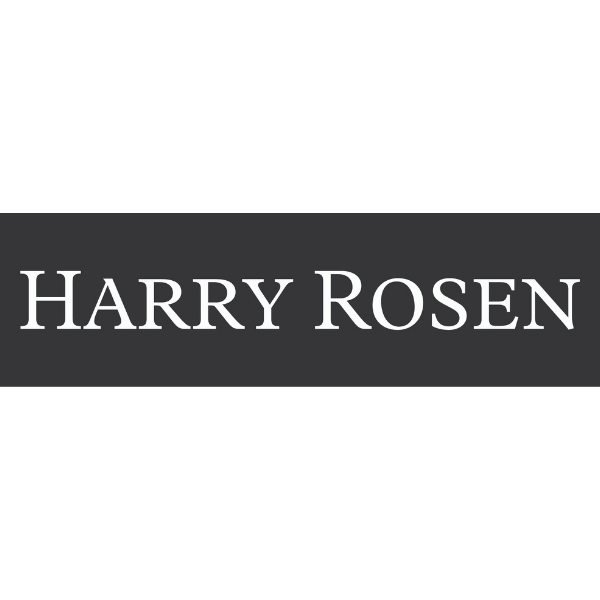 Ian Rosen is the VP of Digital & Strategy at Harry Rosen, responsible for the growth of extending relationships with customers onto digital channels and enhancing the shopping experience with technology (both online and in-store). He is also responsible for developing and executing on a corporate strategy of the future for the company. Ian marks the third generation of Rosen’s that has joined the company his Grandfather started. 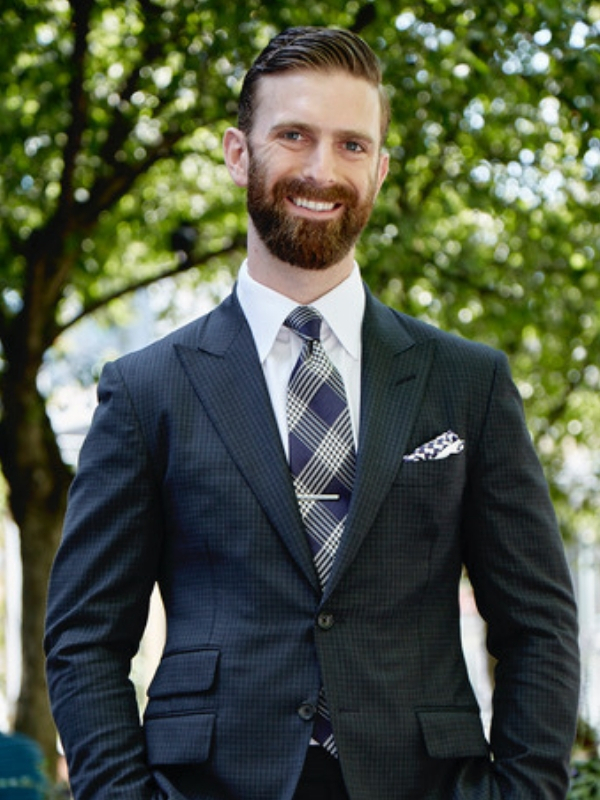 Prior to joining Harry Rosen, Ian was a Management Consultant at Bain & Company in Chicago where he focused on Strategy, Retail and Digital projects. Ian holds both an MBA from the Kellogg School of Management and an HBA from Ivey Business School.